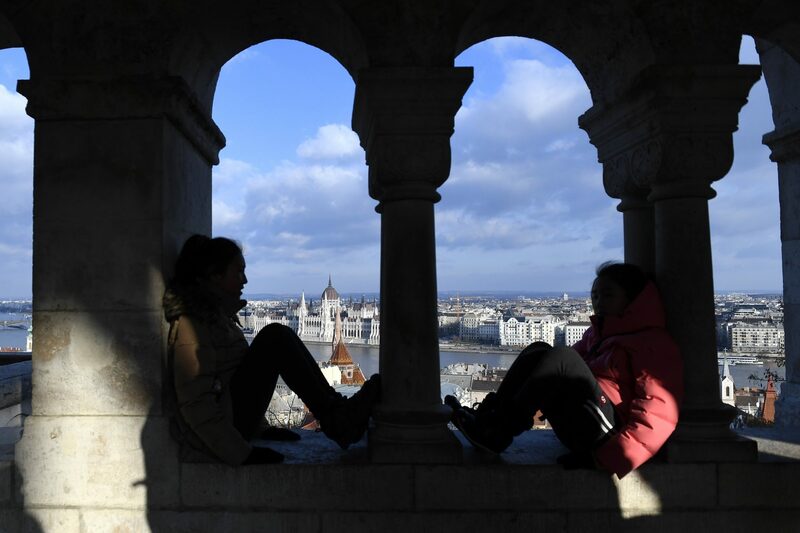 Hungary drew a record number of foreign visitors last year, 650,000 more than in 2017, the director-general of the Hungarian Tourism Agency (MTU) said on Tuesday. 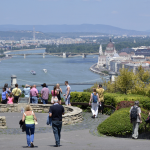 The number of tourism nights spent in commercial accommodations in 2018 went up by one million to close to 31 million compared with the previous year, Zoltán Guller told a press conference, citing fresh data. Domestic tourism increased by 5 percent, which accounts for 6.5 million people making a trip within the country’s boundaries last year, he said. 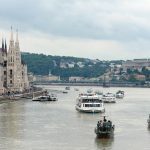 The number of foreign tourists arriving from the United States, Romania and the Czech Republic, countries among the top ten countries of origin, increased dynamically. Arrivals from China increased by over 10 percent, Guller said.